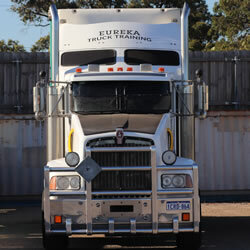 Eureka Truck Driver Training can train you in either HR, HC, MC or F heavy vehicles. 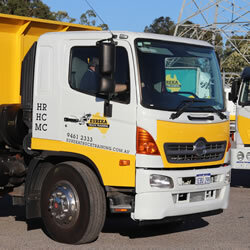 We offer intensive 1 day courses in all heavy vehicle classes. You will receive one on one practical hands on driving experience with an instructor all day with the assessment at the end. If you have prior experience or training, or you have special needs that may require attention please let us know so we can tailor the best training package for you. 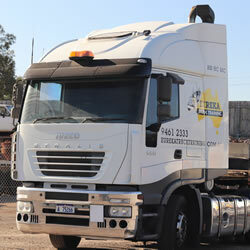 We offer tailor packages to businesses requiring training for several students. Please contact our office for group booking details.